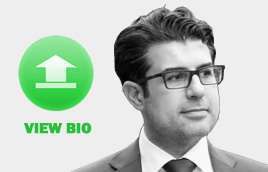 Keivan Zokaei is a Shingo award winner and a leader in both lean and green thinking with extensive research, lecturing, writing, and consulting experience around the globe. Having currently co-wrote the excellent 4+1 CI book aimed at financial services, Chris Butterworth speaks at many International Conferences and facilitates Lean Thinking workshops for executive management at a wide range of international business schools. 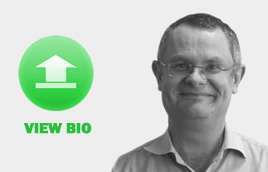 Peter Willmott is a Chartered Engineer and has presented papers on the subject of TPM and Maintenance Best Practice at Conferences and Seminars in over 20 Countries around the world. Our Learning & Development Platform provides the framework which allows candidates and organisations to successfully implement and manage continuous Improvement in a sustainable way. It standardises learning inputs and outcomes and aligns the learning outcomes to strategic objectives. It also provides a common reporting system that enables, candidates, companies and tutors to optimise resources, and measure performance at any level. Log & Record – Track your development and input the progress of your journey. Resource – Access all the latest thinking and resource archives. Network – Network with your organisation or other organisations around the world. Share – Discuss ideas and develop best practice with other members. 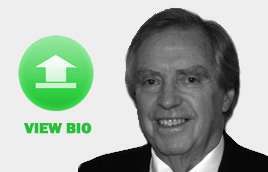 S A Partners was established in 1993 by Prof. Peter Hines whilst he was still active in the Lean Enterprise Research Centre (LERC) at Cardiff University. The Lean Competency System is an internationally recognised lean qualifications framework for practitioners which is accredited through Cardiff University. 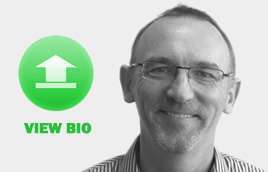 Prof Peter Hines is a visiting Professor at Waterford Institute of Technology in Ireland where they have a thriving research and postgraduate community. 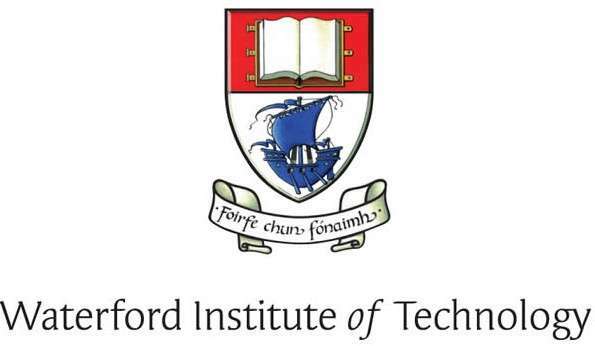 Over the last 10 years Waterford Institute of Technology has successfully attracted over €70 million in research funding. S A Partners are an affiliate of the Shingo Institute, who are home of the Shingo prize. The Shingo Prize was created twenty-five years ago, at the Jon M. Huntsman School of Business of Utah State University as a way to recognise great organisations and to set a standard toward which the world may aspire. It is now globally recognised as the benchmark for Enterprise Excellence. During this journey, the Shingo Institute has experienced and learned many valuable and powerful things. Apart from award winners and publishers, the S A Partners consulting team contain years of expertise, experience and qualifications that enable us to deliver over 50,000 hours of consulting to over 1500 clients around the world. This provides a huge resource of experience and resources which helps develop research and innovation within our organisation.